A Delirious Delegation of Dynamic Delights, Designated for your Delectation on April 11th! SAGA #2 - think it'll sell out as quickly as the first issue did? We just hope we have enough for everyone! 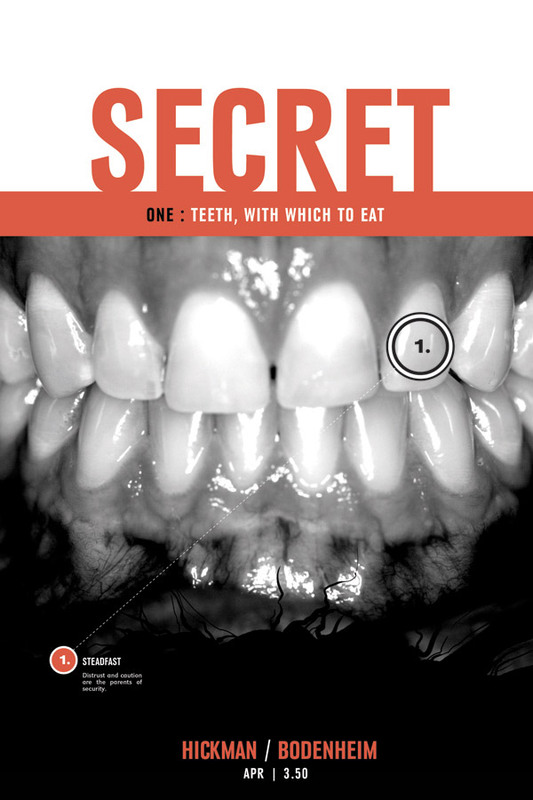 Ok - what's the secret in SECRET #1? We don't know - we have to read it too! Coming Soon!heroine addictionThis week's comics!